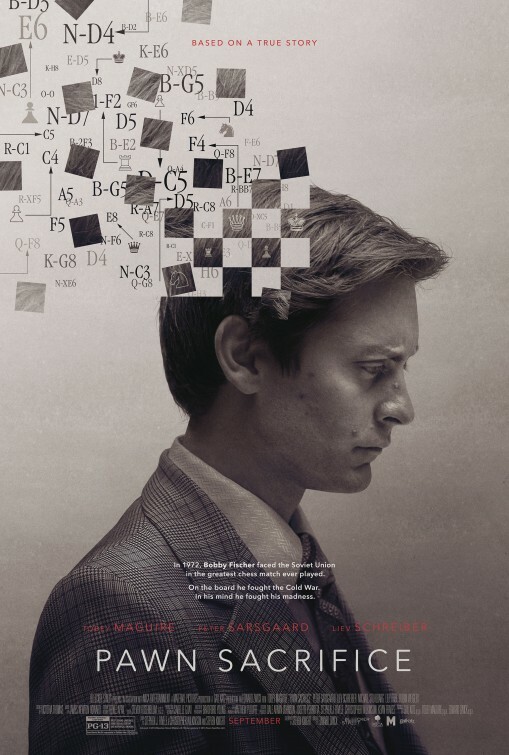 tagline: "In 1972, Bobby Fischer faced the Soviet Union in the greatest chess match ever played. On the board he fought the Cold War. In his mind he fought his madness."